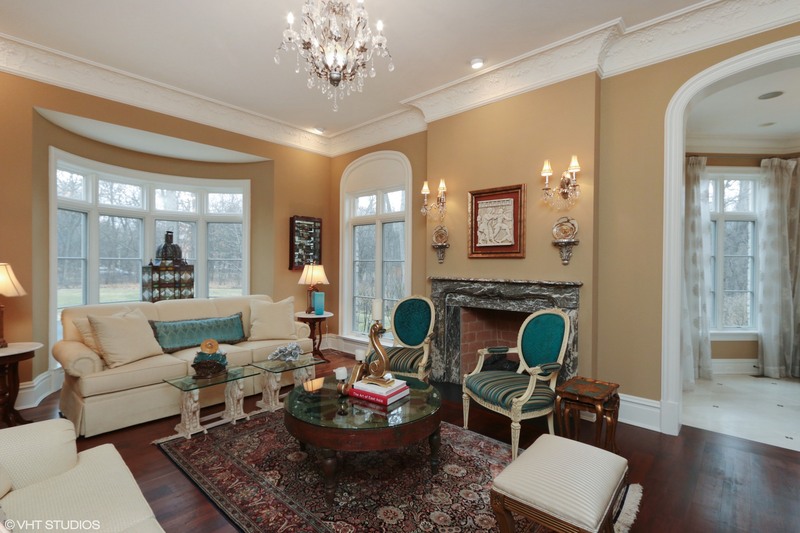 This French Country estate home is in Lake Forest, Illinois offering an easy commute to downtown Chicago and O’Hare International Airport. Built in 2008, this six-bedroom North Shore residence is perfect for fastidious, high-profile buyer who likes to entertain. Over $600,000 was spent on recent improvements. 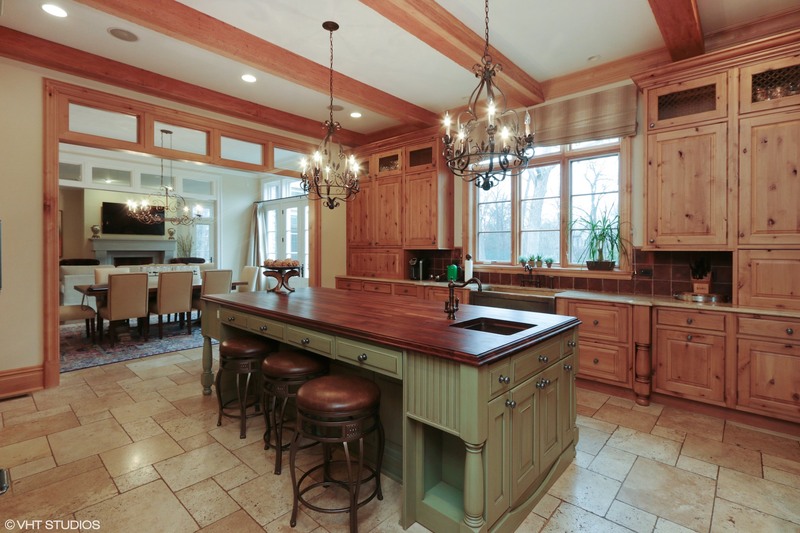 The kitchen features Sub-Zero and Wolf appliances, hammered copper sinks, and granite counters. Acenter island with copper sink, microwave, refrigerator drawer, wine refrigerator and beautiful butcher block top add both ease and a sense of country charm. A massive walk-in pantry completes the package. 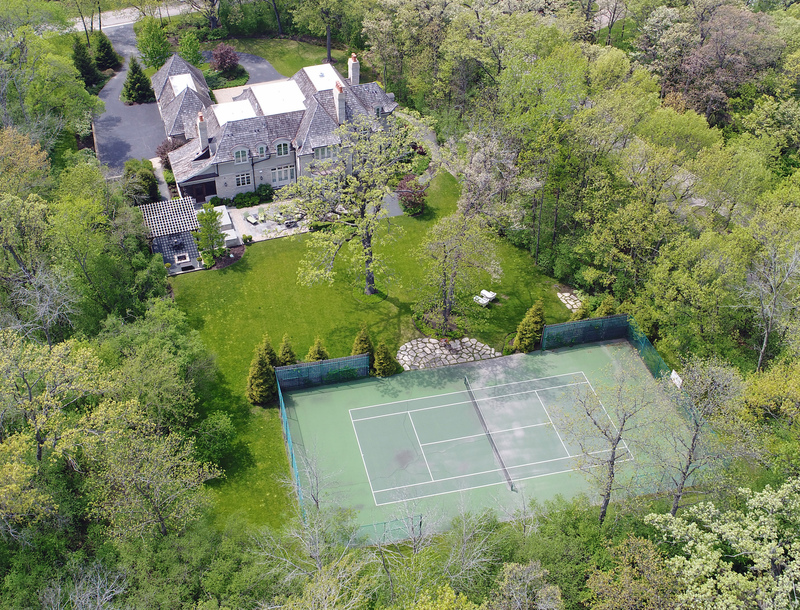 The home is located on a private, mature/wooded/no-outlet street, offering 1.9 acres of land. Additional features for gracious entertaining include a sun room, screened porch, cocktail room, theatre room, wine room, wet bar, and recreation room. This traditional estate is listed for $2.599 million with Baird & Warner and is showcased by Luxury Porfolio.